-- Did the love of her life kill her beloved brother? Janie and Daniel were not only brother and sister, they were the best of friends. Coming from a troubled past to a new location; they thought their lives would finally be worth living. However, Daniel’s new work took them into the dark world of organized crime and essentially cost Daniel his life. 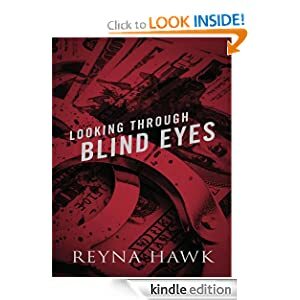 Filled with grief over the loss of her brother and new love for Rico, the “boss’s” assistant. 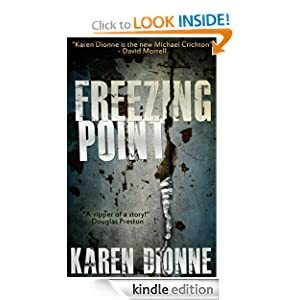 Janie realizes there’s more to Daniel’s death than him simply disappearing and being found dead. Soon Janie finds herself knocking at death’s door with the man she loves more than life itself the doorman. -- A stroll through an old cemetery will reveal very little about the people buried there. Their headstones will whisper of father, wife or lost child ---- but they don't sing of the lives those men and women led. Even our national heroes are lucky to have one or two of their life's accomplishments inscribed on their markers for future generations to marvel at. Cemeteries are filled with forgotten people. They were people who had lives rich with or empty of the joys that just being alive creates for us. Once we are dead and gone, our lives quickly fade into small morsels of oral history and are slowly forgotten by family and friends as time and generations pass. What would these forgotten souls tell us if they could talk? 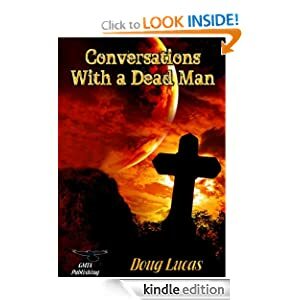 Conversations With a Dead Man answers some of those questions from a dead man's point of view. John Wesley Elder will share his loves, failures, accomplishments and the simple life he led with you. Spending a few hours with him will allow you to understand not only the man, but glimpse the times he lived in. You'll come to understand that although he's dead, he still has a few quirks in his personality and one or two sorrows ------ he's much the same as you or I.
John Wesley Elder was an ordinary man who lived, loved and built a life for himself. He invites you to join him for a quiet chat or two, if you have the time he'll share events in his life that you can't find on his headstone. He'll share his life and also try to help you understand the times he lived in and introduce you to some of the people who filled his life with joy and sorrow. So set down, lean against the coolness of his head stone and just listen. 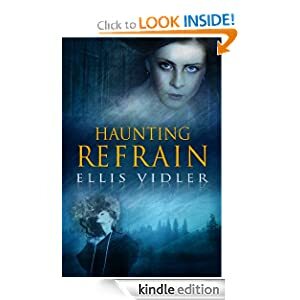 -- Suspense, a little romance, a touch of paranormal . . . Photographer Kate McGuire hopes for a little fun in her life when she joins a parapsychology experiment--visions of murder aren’t part of the plan. Then her eccentric friend Venice, a complication all by herself, leaks the story to a reporter, and Kate’s life turns upside down. The police don’t take her seriously, but the murderer does. -- The polar icecaps are melting - fast. In a drowning, desperate world, the Soldyne Corporation sees an opportunity: Melt Antarctic icebergs into drinking water using their microwave satellite array, ship the water to thirsty nations around the globe, and make a fortune. But deep within the ice waits an enemy more deadly than anyone could imagine -- and an apocalyptic horror Earth may not survive. -- It was eight o'clock and time for bed, but Alfie wasn't tired. Alfie doesn't want a bath. He just wants to play. Read along as Alfie turns this nightly chore into a fun, imaginary adventure. From safari hunts to slaying dragons, bath time will never be the same. 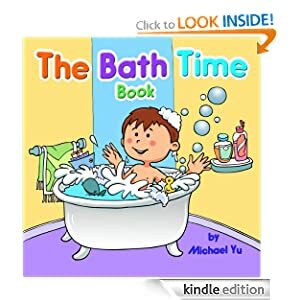 This is the perfect book to read before bed or bath!